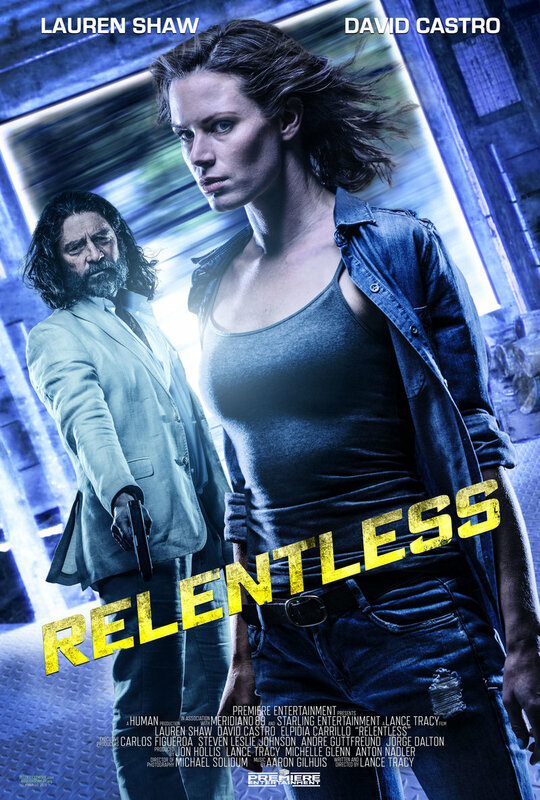 Relentless DVD and Blu-ray release date was set for February 6, 2018 and available on Digital HD from Amazon Video and iTunes on February 6, 2018. Ally his horrified to learn that her daughter has been kidnapped by human traffickers while working at a coffee plantation in El Salvador. When she alerts the authorities, Ally is dismayed to find that they are slow to take action. Ally takes matters into her own hands by journeying to Latin America to find her daughter. Desperate, she finds an unconventional local to help her and embarks on a harrowing, dangerous adventure to locate and rescue her daughter.